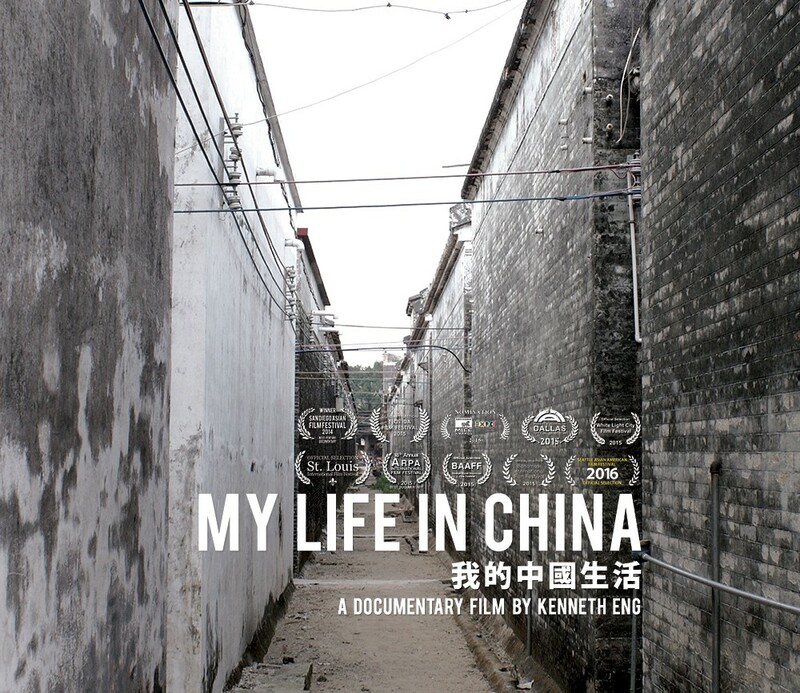 MY LIFE IN CHINA is a personal film that takes viewers on a journey to rural China where an emotional revelation takes place. A story of migration is passed down from father to son, retracing the precarious steps risked in search of a better life. This film captures a half-century-old story of Asian immigration and poses present-day questions comparing the long sought-after American Dream, with life in modern-day China. Was the risk worth it? What if he had never left? What was ultimately achieved by immigrating? Director Kenneth Eng and writer/producer Ehren Parks are scheduled to attend. A series of conversations exploring family secrets. 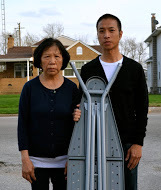 In Seymour, Indiana, population 17,000, Giap Thi Nguyen prepares for her final day of work at the last ironing board factory in America. As her American-born son Tony documents this moment, he discovers more about his mother, and where he came from, than he could ever have imagined. Director Tony Nguyen scheduled to attend.